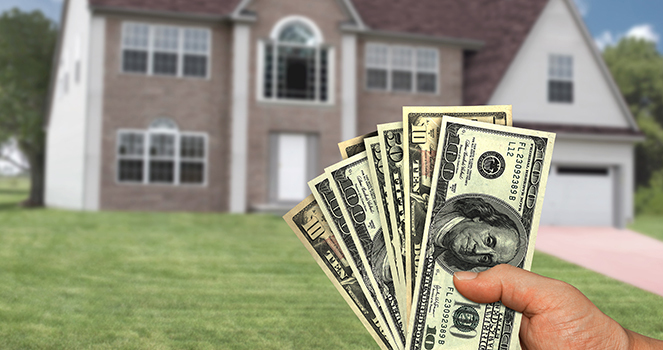 We offer various financing payment options for you to help cover the cost of your next remodeling project. 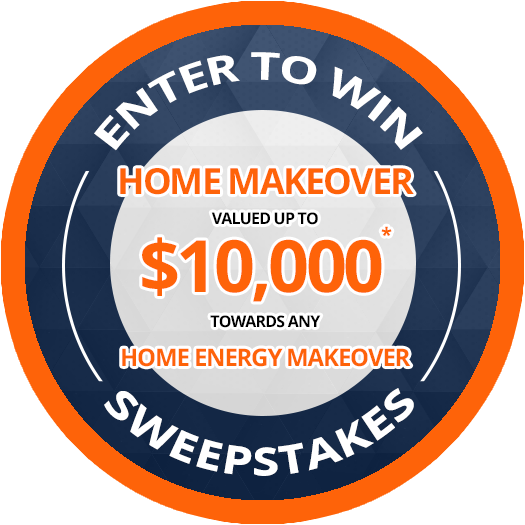 Our personal touch sets us a part from other local home improvement companies. 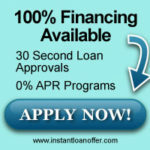 We offer up to 100% Financing and Fast Loan Approval. Contact us today at (309) 740-7339 to talk to one of our finance specialists and find out how easy it is to get started today.